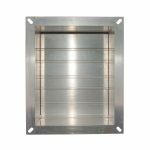 The NRD is designed to prevent backdraft of airflows through duct systems when not in operation. They are made to order and are manufactured AIRWAY SIZE unless specified otherwise. 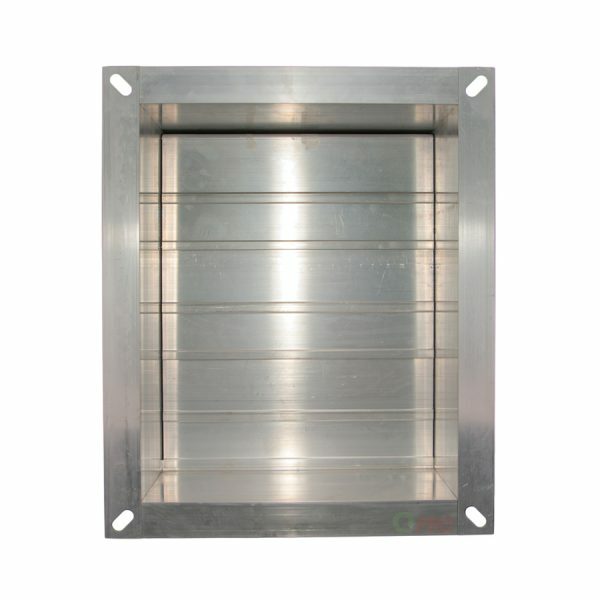 Non Return Damper shall be specified as model NRD manufactured by QAE. 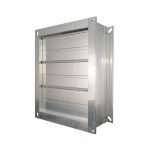 The frame and blades shall be constructed from 6060/T6 extruded aluminium in Mill Finish. The Frame is screwed together with slotted holes punched in each corner to suit duct flanging. Non Return Dampers shall be fitted with accessories where required by QAE.